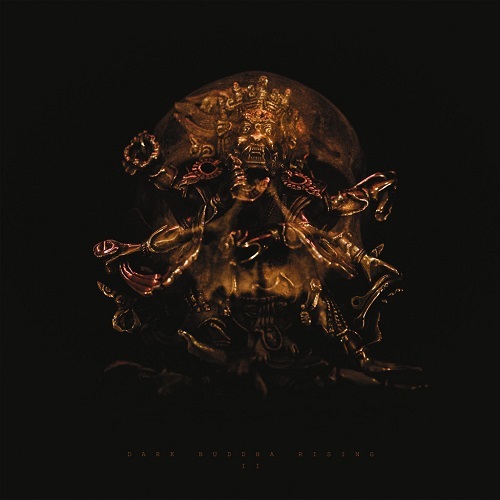 Finnish psychedelic doom bringers Dark Buddha Rising will unleash their long awaited II EP via Neurot Recordings on the new release date of April 20th. 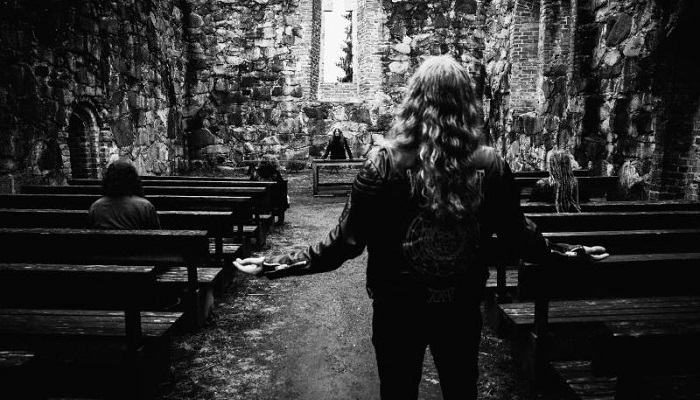 For a decade, Dark Buddha Rising has convened in the now-famous Wastement studio space, set below their home city of Tampere, Finland, to roil in the sounds of the underground, to meet dark spirits, to breathe in time with rhythmic pulses sent from the skies, the stars, and the very dirt around them. From this thriving community a new commission has been born between Dark Buddha Rising and Oranssi Pazuzu who shall write and perform a new concept piece exclusively at Roadburn Festival 2018, this collaboration named Waste Of Space Orchestra. See all confirmed live ceremonies below. II will see release on CD and vinyl formats via Neurot Recordings on April 20th. For pre-order bundles visit THIS LOCATION.